If you need to hire an outside Certified Public Accountant (CPA) for your construction business, you’re most likely wondering how to choose the best firm for the job. 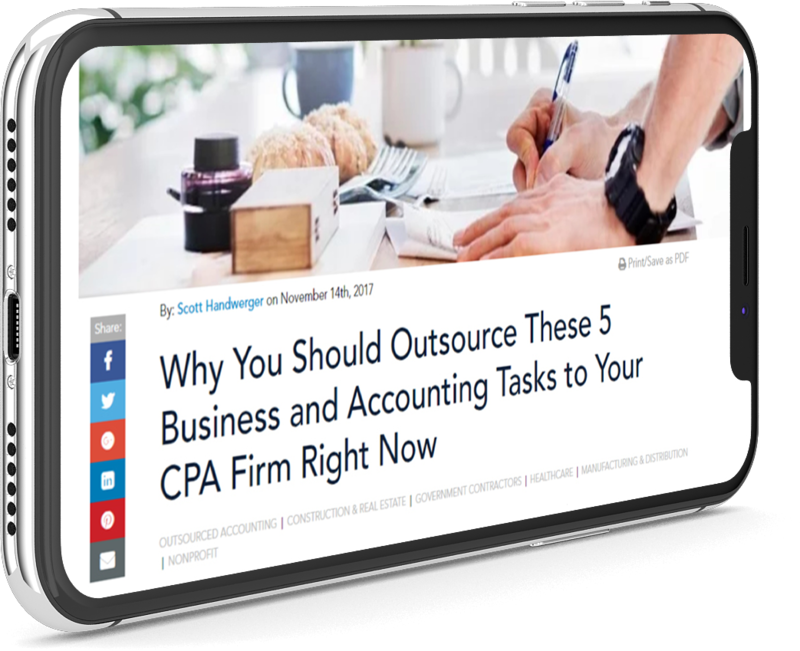 Finding a quality CPA can sometimes be time consuming, even for those who’ve been through the process before. The good news is that working with a good CPA firm can help your construction businesses grow and become more profitable. Construction contractors are getting worried about profitability. In our 2018 Maryland Construction Industry Survey, concerns about profitability jumped 11% in 2018, making it the second biggest concern contractors had for 2018. As construction companies see booms in business, finding and holding onto good employees is only going to get tougher. Construction contractors must be prepared for even fiercer competition for quality staff. Our 2018 Maryland Construction Industry Survey revealed several trends in personnel development, including why employees leave, common benefits being offered and more. We documented a few of these trends in the following infographic. One of the most common questions we get from construction business owners is, “Should I own or lease my building”? The answer, which we will get to in a moment, might be simpler than you think.